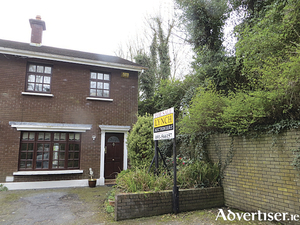 Lynch auctioneers is offering for sale this excellently located four bedroom detached property in Salthill. 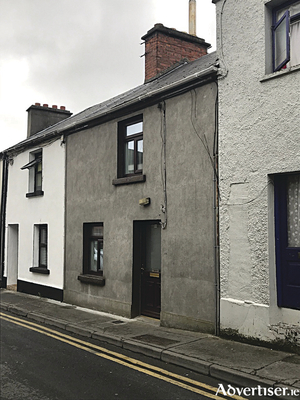 Lynch auctioneers is offering for sale this excellently located three bedroom end-of-terrace property situated in the quiet residential area of St Ronan's Close, Rockbarton, Salthill. 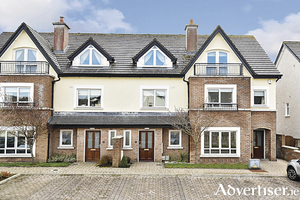 Lynch auctioneers is offering for sale this superb four/five bedroom detached family home, situated in a very popular residential area of Leagaun, Moycullen, approximately 1.5 miles from the centre of Moycullen village. This lovely home of circa 2,200sq ft is new to the market and in excellent condition. No 60 St Brendan's Avenue is an excellently located mid-terrace townhouse, which has been completely refurbished in recent years. 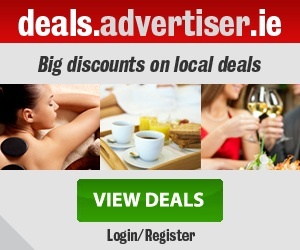 The property is a compact, yet spacious, one bedroom house, with living room, kitchen and bathroom at ground floor level and a large double bedroom at first floor level. 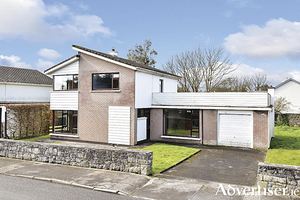 Lynch auctioneers is offering for sale this excellent three bedroom semidetached family home, situated overlooking a large green area and within walking distance of the local national school, church, and Moycullen village. 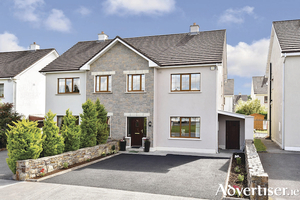 Lynch auctioneers brings to the market this superb five bedroom detached family home, measuring approximately 260sq metres (2,800sq feet), situated on an attractive half acre site just one mile from the motorway and a 30 minute drive to Galway city. 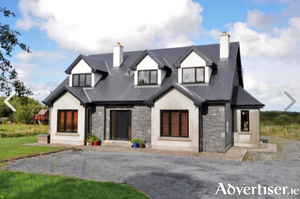 Lynch auctioneers is offering for sale this striking five bedroom detached residence located in Oranmore village. 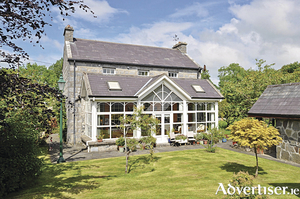 This property was built in the late 1800s and has links to the Lynch and Athy tribes of Galway. 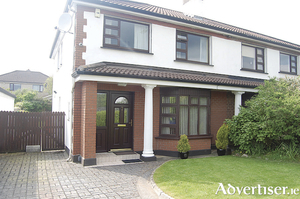 Lynch auctioneers is offering for sale this wonderful spacious four bedroom semidetached family home, ideally located on the main Ballymoneen road, adjacent to the church in the popular suburban area of Knocknacarra. 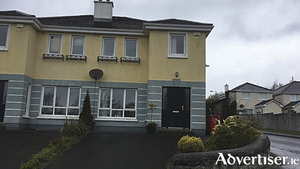 No 78 Sceilg Ard is an attractive four bedroom semidetached corner house, situated on an elevated site and overlooking a green area to the front in the convenient location of Sceilg Ard on the Headford Road.